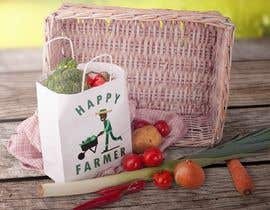 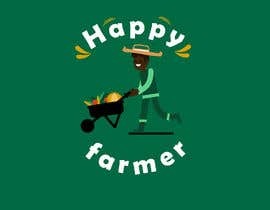 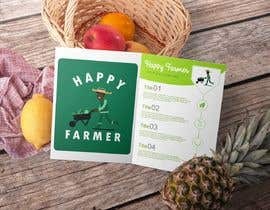 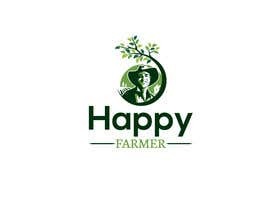 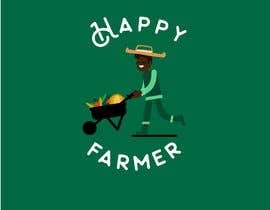 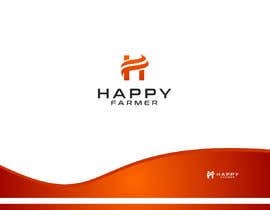 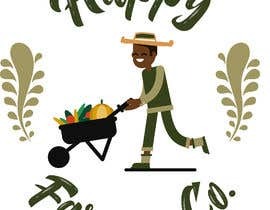 The brand name of the logo is "Happy Farmer"
We are a food manufacturing and packaging company and we need a logo for our packaged supermarket foods such as crisps, frozen foods, nuts etc. 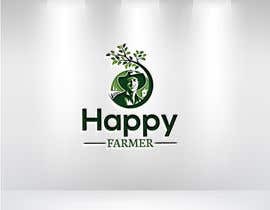 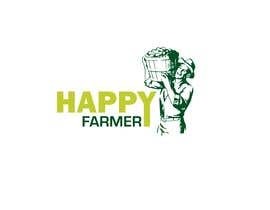 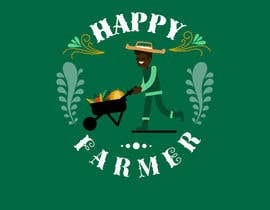 The logo will have an illustrated image of a happy African farmer with the brand name. 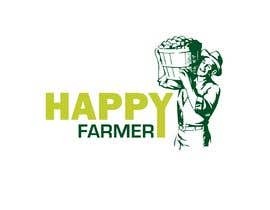 Ideas can be the farmer holding a basket of produce on his shoulder, doing a thumbs up etc. The logo should be catchy yet not too colorful, 2 colors is ideal. 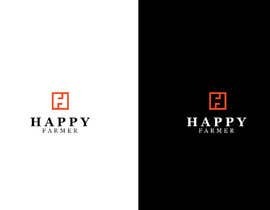 The logo should fit well on different types of package like crisp wrapper to frozen spring rolls boxes. 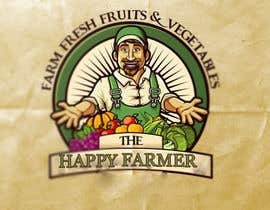 Thanks for the four stars. 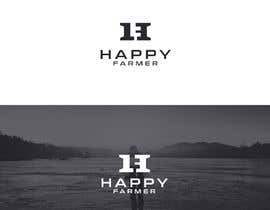 Tell me how can I improve the design for the fifth star.